"Her voice is so sweet but very pure and powerful, she really has a pop vocal. I hear her voice is not yet grown vocally as an adult singer, but for her age, she has a very good vocal and no any false note in it. 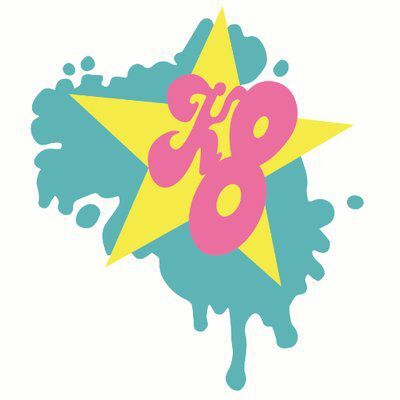 I really love it, and if she is already so controlled with singing"
My name is K8 (Kate Walker ) I live on the south coast of England and I am 13.